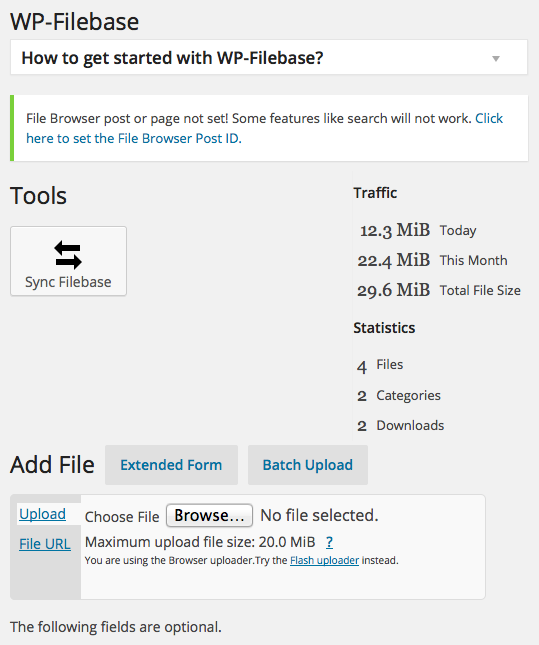 So my new favorite plugin for WordPress is WP-Filebase; a free, easy way to upload files into WordPress that makes those files easy for others to download. While the plugin seems a little daunting at first to manage, it pretty much follows the typical methods other plugins employ such as shortcode. 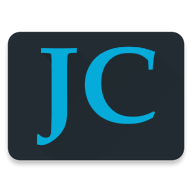 While editing a page or post there is a WP-Filebase button next to the other editing buttons such as “insert link” or “Italic”. Once the basic concepts are mastered, it becomes a pleasure to create categories, upload, and post files for download. There are a ton of other features to categorize, post and track hits with WP-Filebase if you want. Login to an ssh session on the server running WordPress. Below this paragraph are the php settings to find and change in the vi editor. To find the settings, it can be useful for vi to be in command mode (the vi editor starts in command mode by default). While in command mode, hit the forward slash key /, and then type the keyword, then hit [enter/return]. The vi editor will jump to the first instance of the keyword it finds. You can then simply hit the n key to cycle to the next instance of that keyword. Then hit the i key to go into insertion mode. Now you can hit the delete/backspace keys and use your arrow keys to edit the settings. When you’re done editing, hit the Escape key, then the : key, then type wq, then hit enter. There are ton of other shortcuts, tips and cheats for vi you can find here: http://www.lagmonster.org/docs/vi.html . After making these changes, I wanted to be sure they stuck if apache restarts. I did this by restarting apache and then viewing the php settings coming from the web browser itself. I found that the settings were active and applied successfully by looking at the phpinfo settings website. I then tested uploads of 12.9MB files which were previously unable to upload and can now upload successfully. That’s it, enjoy using WP-Filebase, and uploading/downloading files of any size to your heart’s content. I am using Ubuntu and do not have PHP5 directory. I have look for php.ini in wp-admin and apache2 with no luck, any suggestions? Also phpinfo.php is not found.